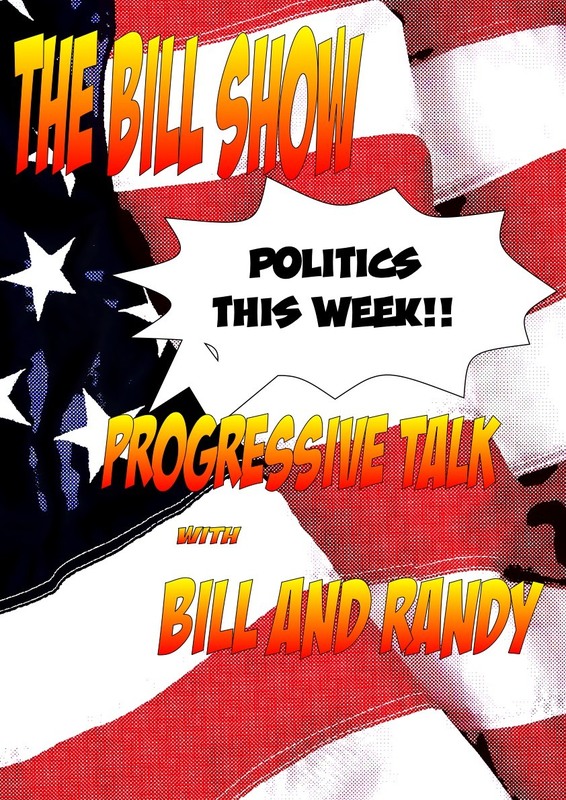 Bill Show #186: Was It Good For You? 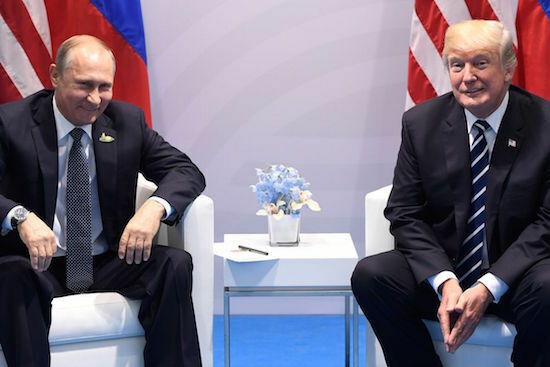 In this episode we watch the lovefest as The Donald offends most of America's allies and snuggles with Uncle Vlad. Australian Journalist Chris Ulleman nails the truth about Donny in a merciless, viral, insightful report. We watch as impeachment rallies erupt in 44 states and the House drafts an impeachment motion with the support of 22 congress members. We discuss the amazing self destructive power of the Democrats...who can't seem to unify the left. We talk to our special guest Author Peter Rice live from New Mexico about his book on how to talk to Republicans. Randy's ranting and we have a wonderful tin foil hat. It's love and kisses for Vlad and Donny....you're invited. Copyright 2011 William Ten Eyck. All rights reserved.